Since its first flight in 1988, the Boeing 747-400 has seen five different versions produced. 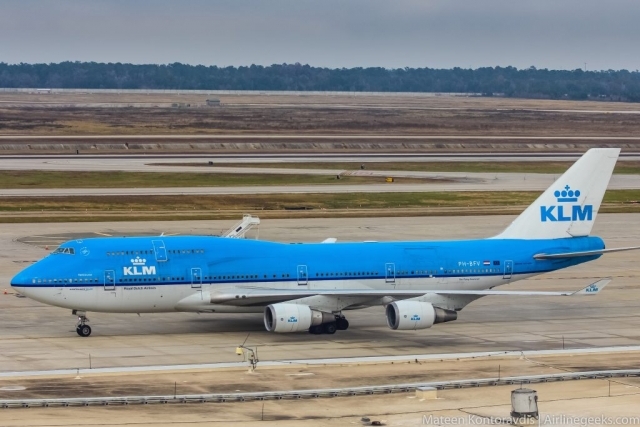 One of the unique versions was the 747-400M, more affectionately known as the ‘Combi.’ The unique mixed-use aircraft flew its first flight on June 30, 1989, prior to entering service with KLM later that year. 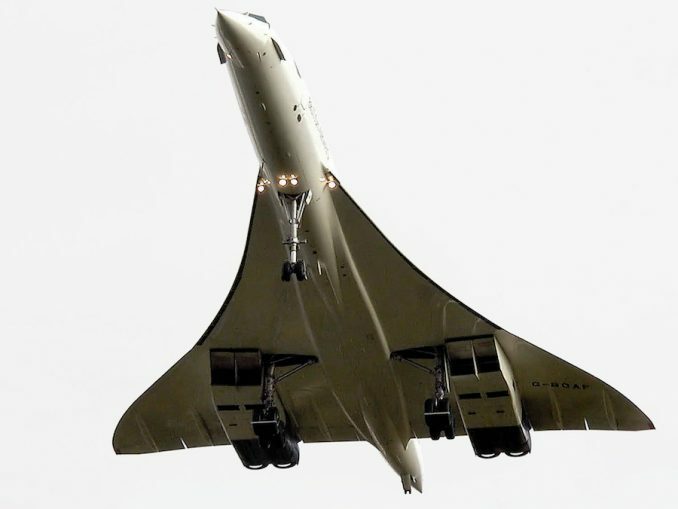 KLM first received this type of aircraft in 1975 when the airline placed an order for seven 747-200 Combis. 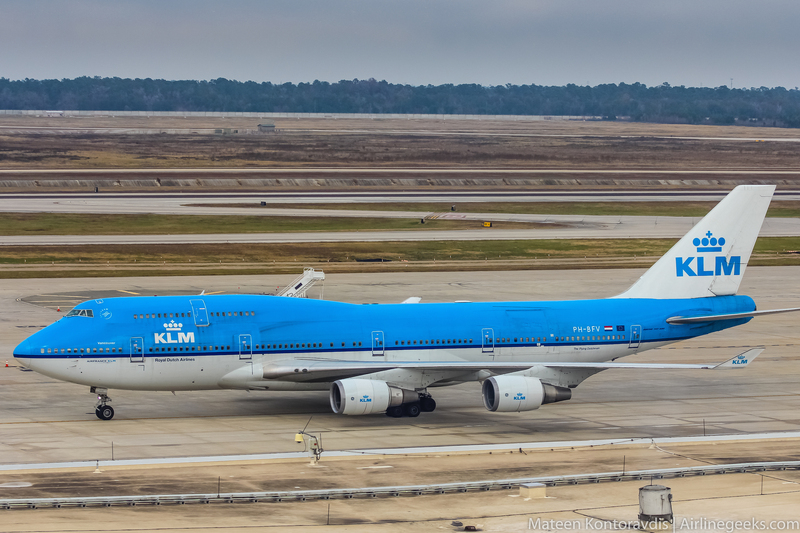 When renewing its fleet a few laters, KLM placed an order for just five 747-400s and fifteen Combi variants. 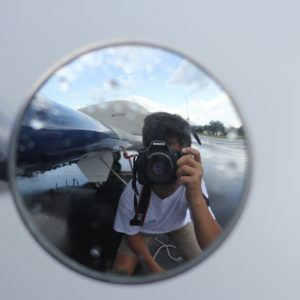 The airplane quickly became the workhorse of the airline’s fleet due to its dual purpose. 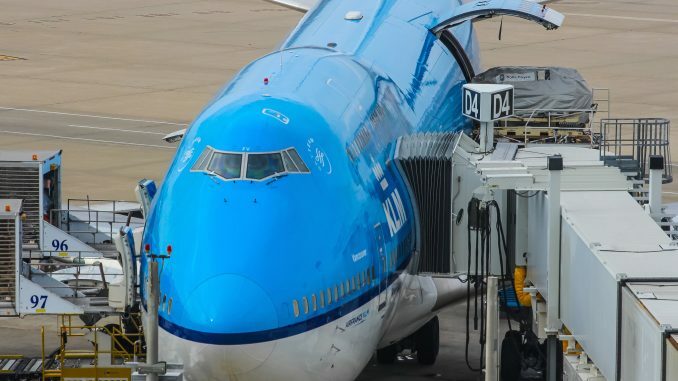 When ordering the new 747s, KLM knew that they would be unable to completely fill the aircraft on some of their routes. 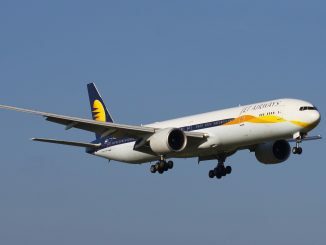 This made the Combi aircraft very attractive for the carrier, as it allowed them to earn cargo revenue to make up for the lack of passenger revenue. One book claimed that KLM referred to this as “The Combi philosophy.” With fewer seats onboard, the airline was able to ensure airplanes would fly full with both passengers and extra cargo. 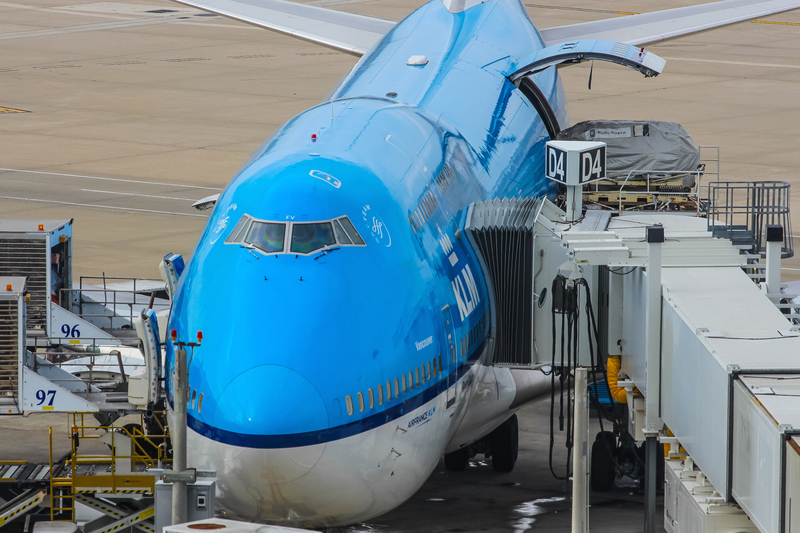 Today, KLM operates a fleet of 12 passenger 747s including eight Combi jets, each with an average age of 23.8 years. 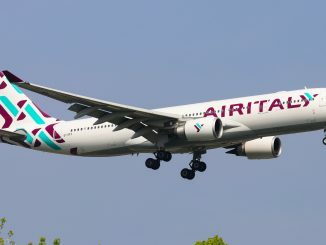 In 2002, the airline took delivery of its newest 747-400M. 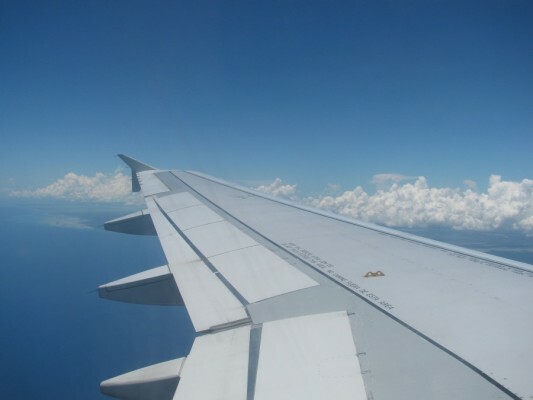 The Combi aircraft can be seen operating from the airline’s Amsterdam-Schiphol hub to cities all over the world including Chicago, Los Angeles, San Francisco, Nairobi, Paramaribo, Delhi, and Xiamen. The Combi can seat 268 passengers in a three-class configuration. 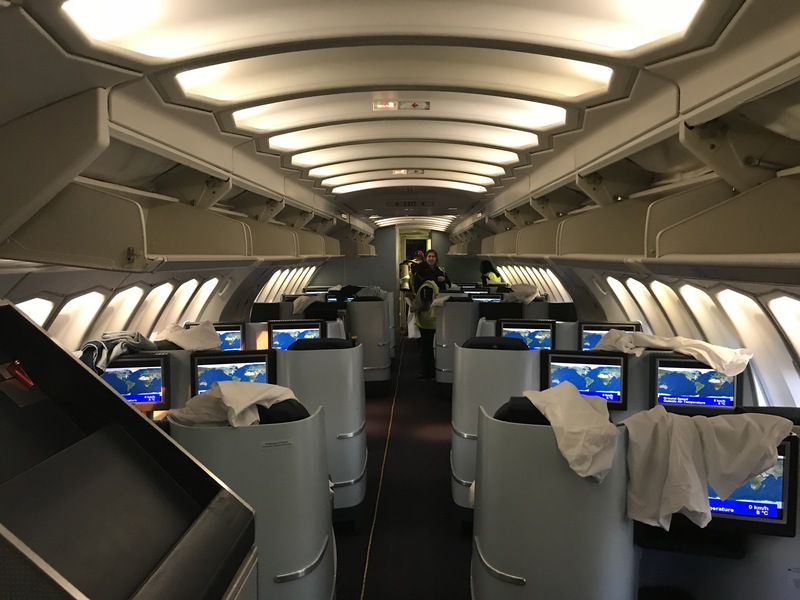 All of KLM’s Combi planes feature 35 of the airline’s new world business class seats and there are also 36 premium economy seats in a 3-2 configuration between the first two sets of exits and two economy cabins with a total of 197 seats. On the airline’s normal 747s, the economy cabin is over 40 percent bigger with 337 seats. 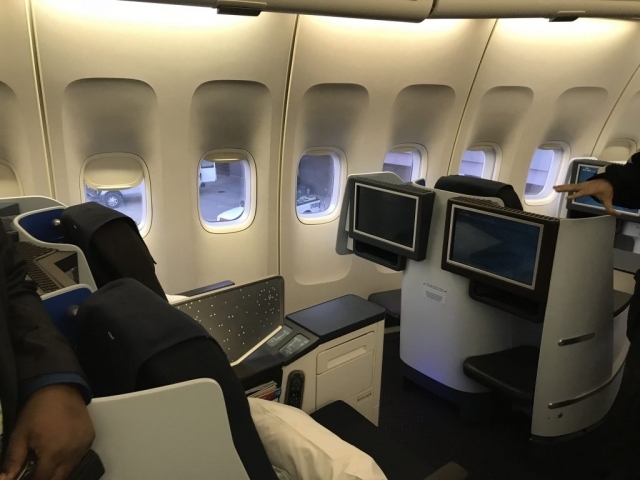 However, the premium economy and business class cabins are the same sizes. Behind the fourth set of exits onboard the dual-use KLM 747 lies a small galley and a wall, separating the cargo section from the passenger cabin. 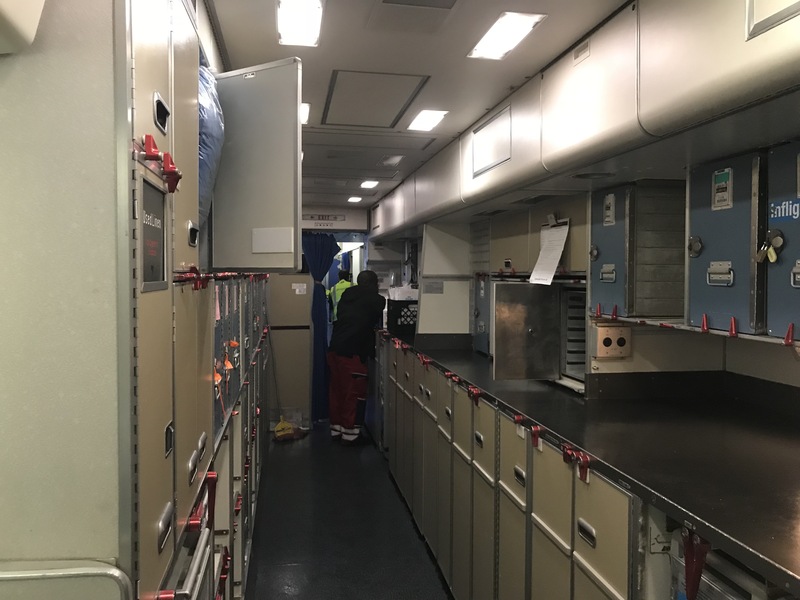 The space, which would have been part of the main cabin, can transport various different cargo or up to seven pallets. In the aircraft’s belly, the Combi can hold an additional 32 LDI1 containers each with a volume of 4.90 m3. The most common way to identify the 747-400M is the large cargo door fitted near the rear end of the fuselage. This door allows for freight loading to the aft cargo section. Various unique items such as spare engines or cars have been transported in this section of the 747. 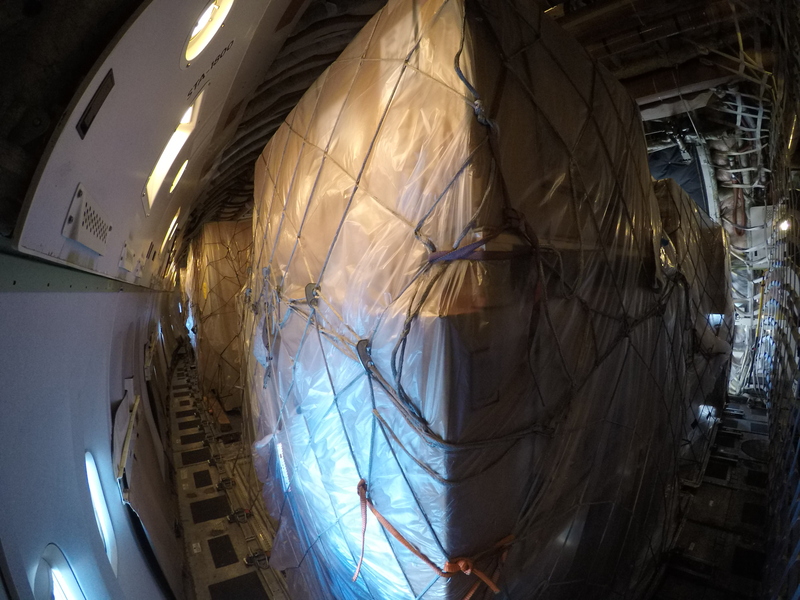 Onboard, the aircraft has additional fire protection and a strengthened main deck floor due to the heavy cargo. 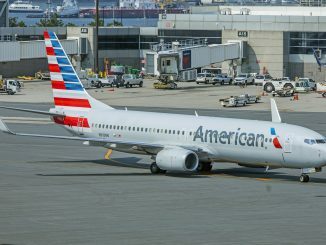 Having flown to Houston, Texas since the 1950s, the airline began its first daily nonstop flight to Houston using the 747-400 in 1989. 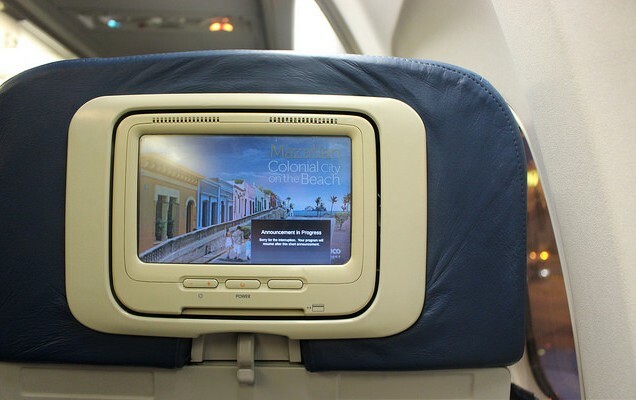 The Combi plane quickly became a regular on the flight, helping it quickly become one of the airline’s most profitable routes in the 1990s. 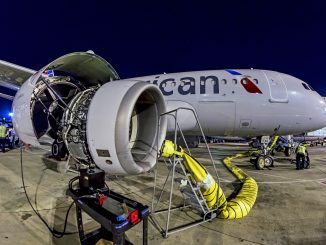 In March 2018, this flight switched to a 787-9, causing a significant reduction in cargo space. 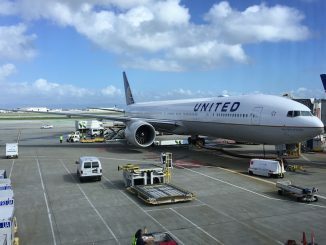 The 787-9 has space for 36 LD3s in its cargo compartment, each container being slightly less dense than those on the 747 Combi. With the 787-9 on the route, seating capacity has increased to 294 seats, the economy cabin features 19 additional seats and business class has five fewer seats. The Dreamliner is ideal for this lower-demand route due to its low operating costs and fuel efficiency. 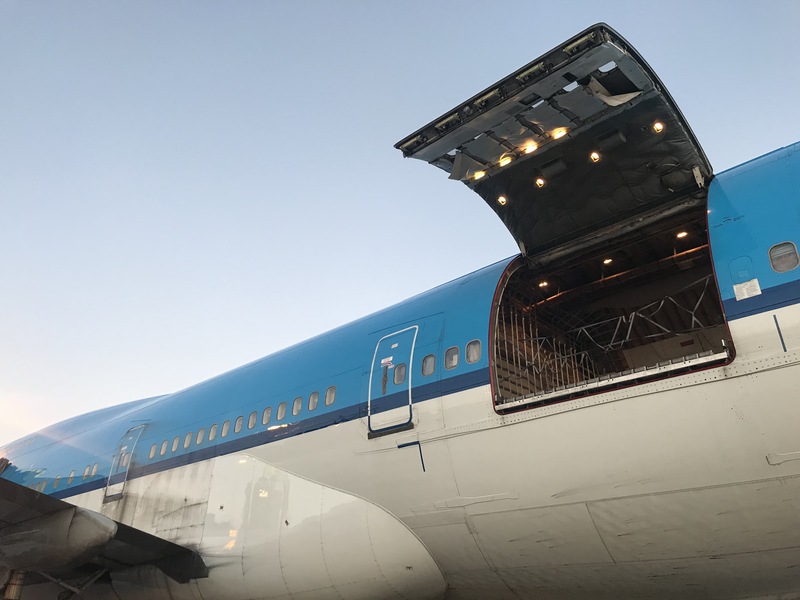 The last KLM 747 Combi flight to Houston also marked the end of regularly scheduled passenger 747 flights to Houston after SonAir ended its Houston Express flight to Angola in March, as well. KLM remains the sole operator of the 747-400M after EVA Air retired theirs in 2015. 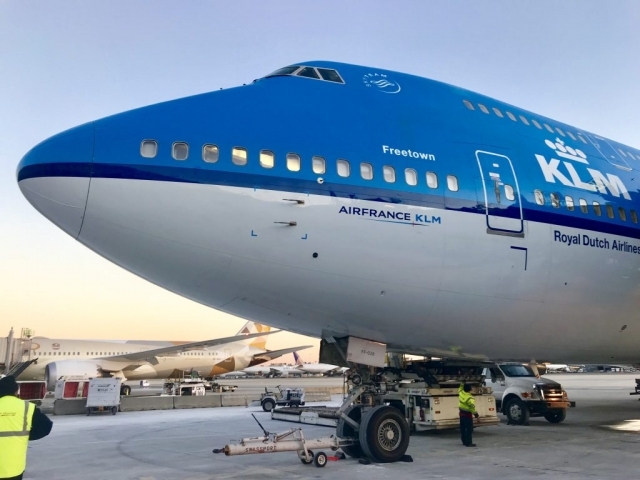 With their old age, these 747s will soon be retired as KLM continues taking delivery of newer and more efficient planes. 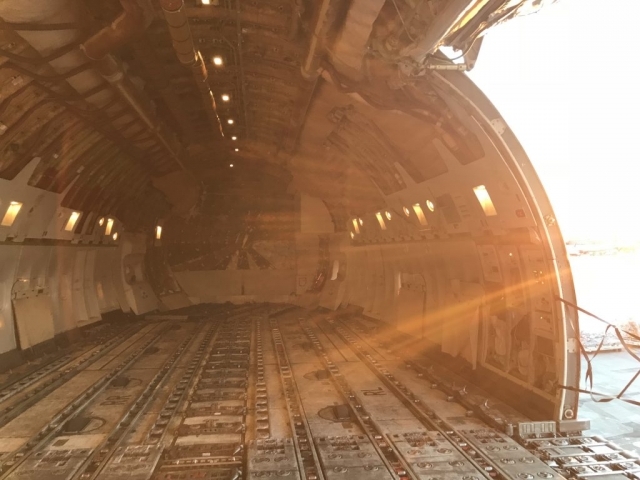 While a flight on the Combi is like any other 747 flight, for aviation enthusiasts, the rare bird is one many seek to fly before the last one is retired. 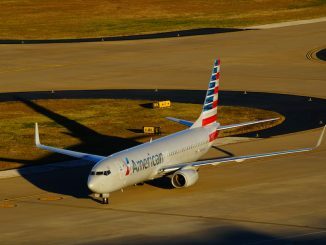 Gallery photos via AirlineGeeks’ Ryan Ewing at Washington Dulles and Mateen Kontor at Houston Intercontinental.